Blog writer, content creator, and personal trainer, Yadhira’s needed a brand that authentically captured her unique voice. Check out the result! 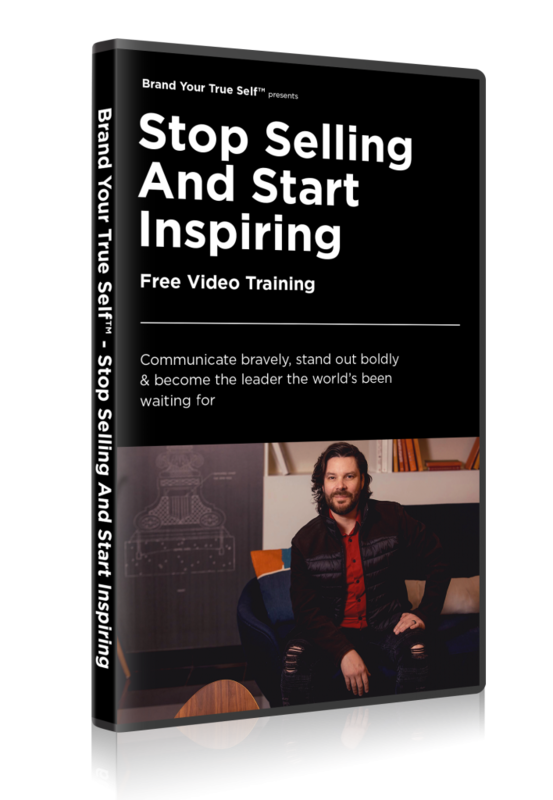 In this free training, I’ll share with you how to create impact, credibility and income with an inspiring and influential soul brand. 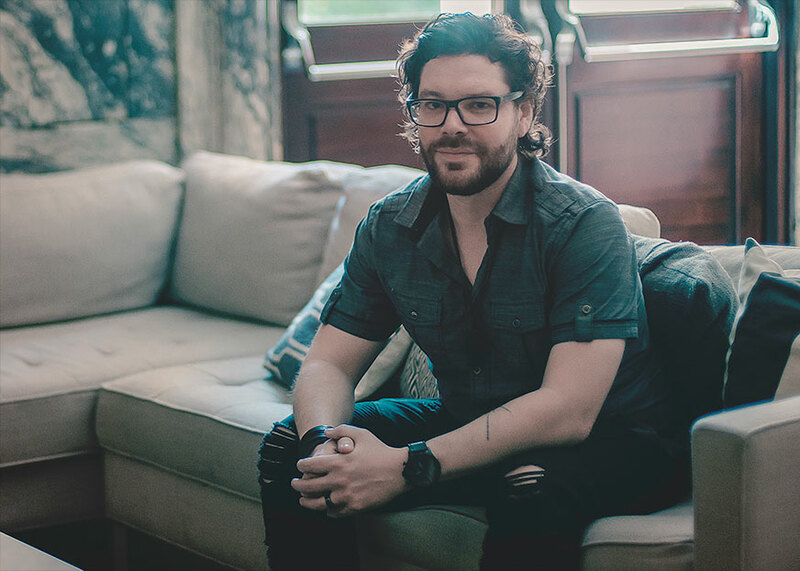 Hey, I’m Jonathan Greye, an award-winning creative director and brand strategist whose sole mission is to reveal people’s truest selves through soul revealing branding. From strategy, design, photography, and digital video, I create brands that are fully integrative, cohesive, and memorable. Check out my full list of services and see everything I have to offer. 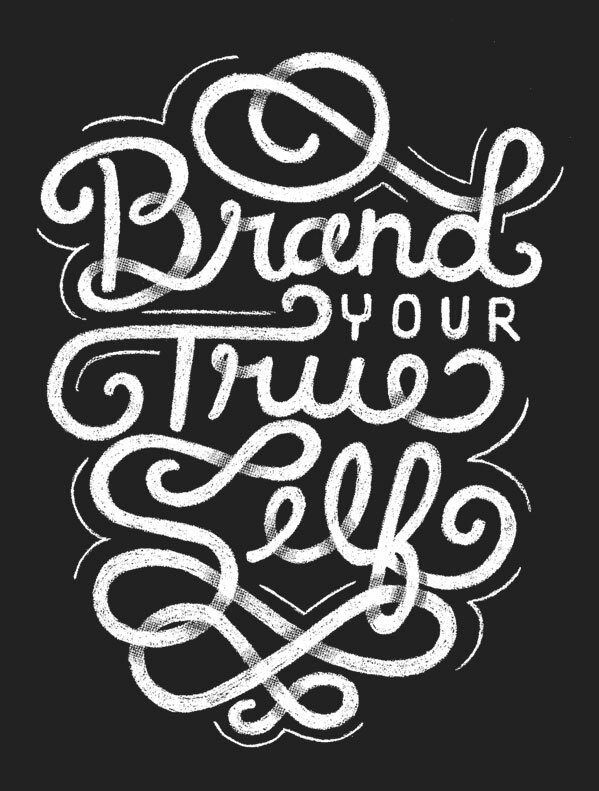 See how I create bold and memorable, soulful brands.